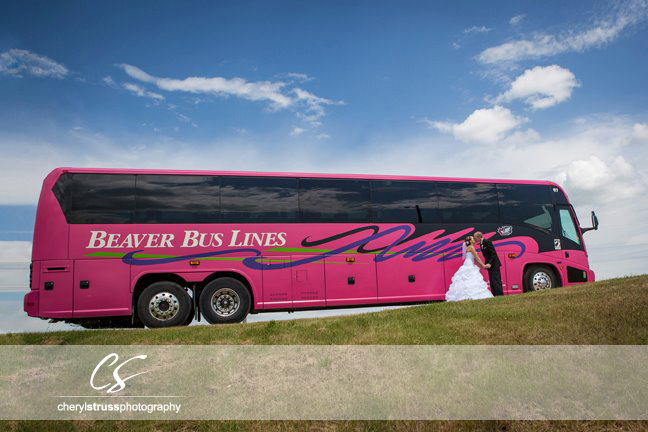 Your wedding day is one of the most important days of your life, so let Beaver Bus Lines’ courteous, professional uniformed drivers transport you and your family, wedding party and guests in style and comfort. Need transportation for your wedding party? Our 16-Passenger Sprinter Bus is exactly what you need. Wedding party and family? 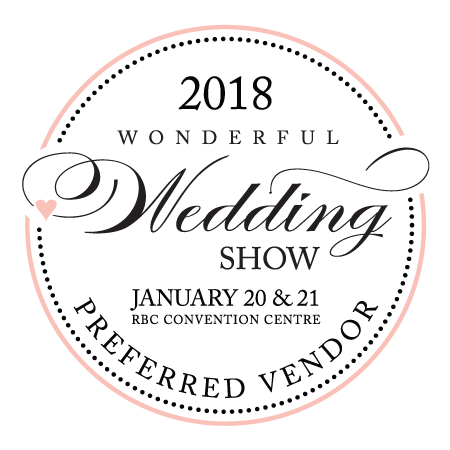 The 40-Passenger Lounge Coach will accommodate everyone in the wedding party down to the flower girl and ring bearer, with plenty of room for parents and grandparents too! Transporting all your guests? Our 48 and 54/56-Passenger Motorcoaches have seating for even the largest guest list. Whether you need transportation to your photo location, wedding service, reception or all of those, let us help you celebrate your special day and leave the driving to us!